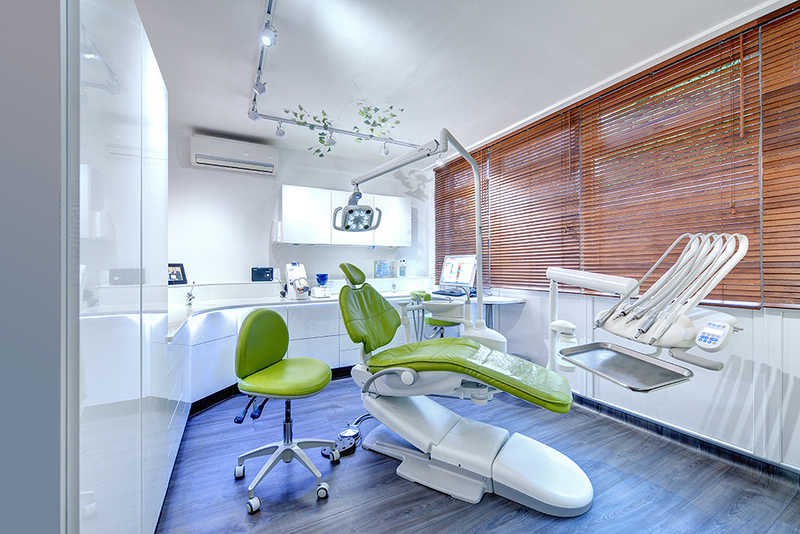 Your dental practice includes a lot of essential and expensive equipment necessary for the day-to-day running of your business. Managing maintenance contracts, scheduling work, organising safety certificates and other issues related to servicing your equipment can be time consuming and a major headache, especially if you have different contracts with different companies due for renewal at different times of the year. 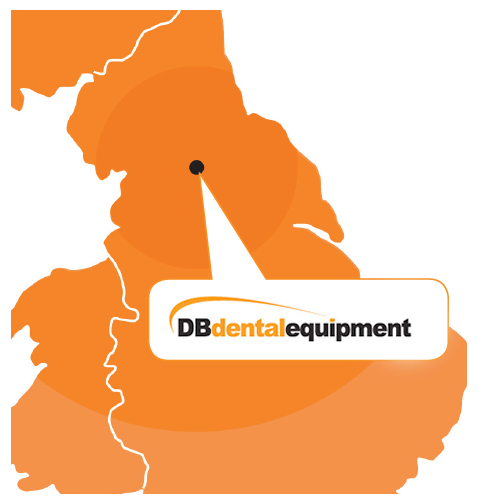 At DB Dental, our aim is to take the headache of maintaining and servicing your equipment away from you. Because every dental business is different, we don’t offer fixed, one-size-fits-all service contracts as we think that would be doing your business a disservice. Instead, we offer completely bespoke service contracts that are entirely designed around your business. 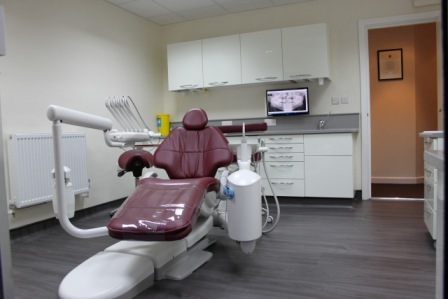 These bespoke service contracts can cover everything from every type of dental equipment to dental carts, spittoons, decontamination equipment and much more. 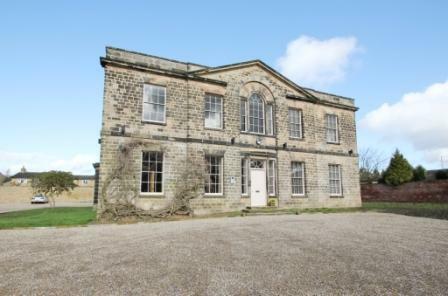 The process of agreeing a bespoke service contract starts with an informal telephone conversation during which we’ll ask more about your needs. 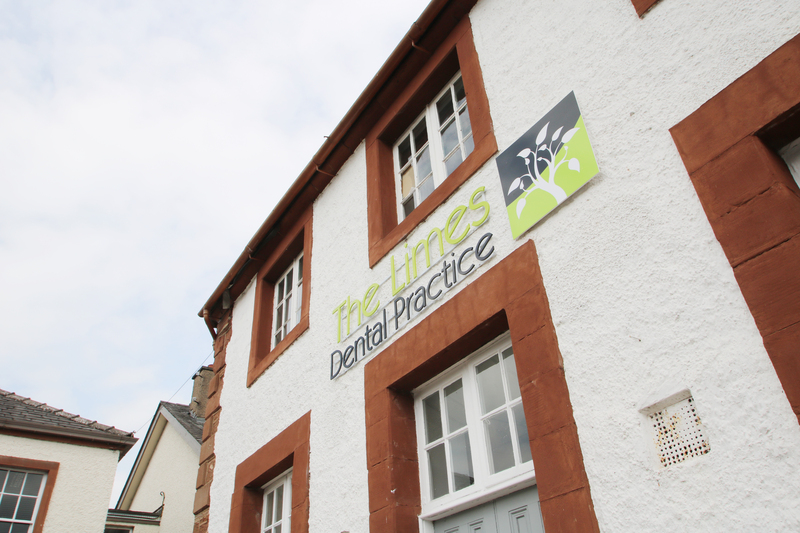 Our engineers will then come out and carry out a comprehensive audit of your practice. Our bespoke service contracts can include extra services such as PAT testing, electrical and mechanical testing, and critical X-ray testing without you needing to engage the services of a third party. Simply let us know what you need and we’ll explain how we can help. 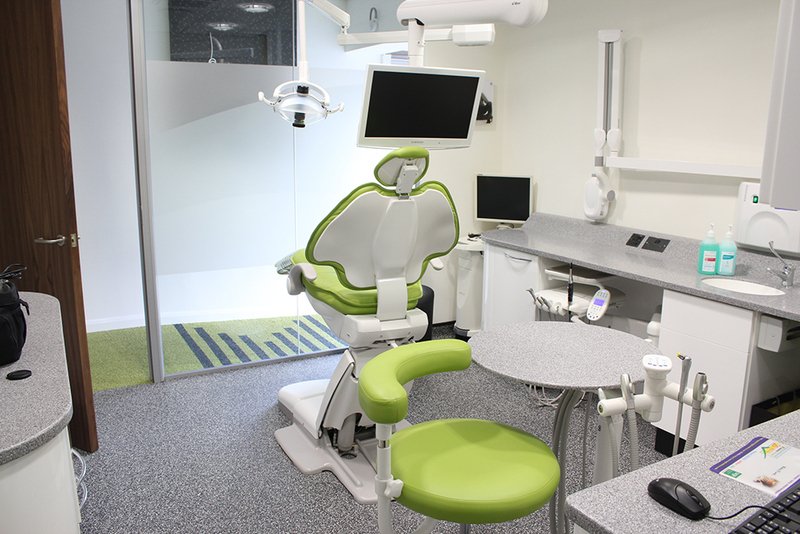 We recognise that some of your equipment may be owned by your Primary Care Trust and some owned by you. We can adapt your service contract to reflect this. Our aim is to help you minimise practice downtime and free you and your team up to concentrate on other aspects of your business. By organising annual planned preventative maintenance as part of your service contract, we can help prevent costly unforeseen breakdowns. 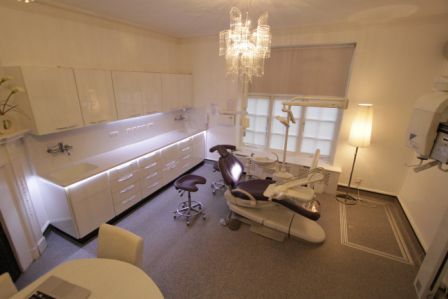 We will plan any routine maintenance work in consultation with you, so that disruption is kept to the minimum and you can continue to see your patients. 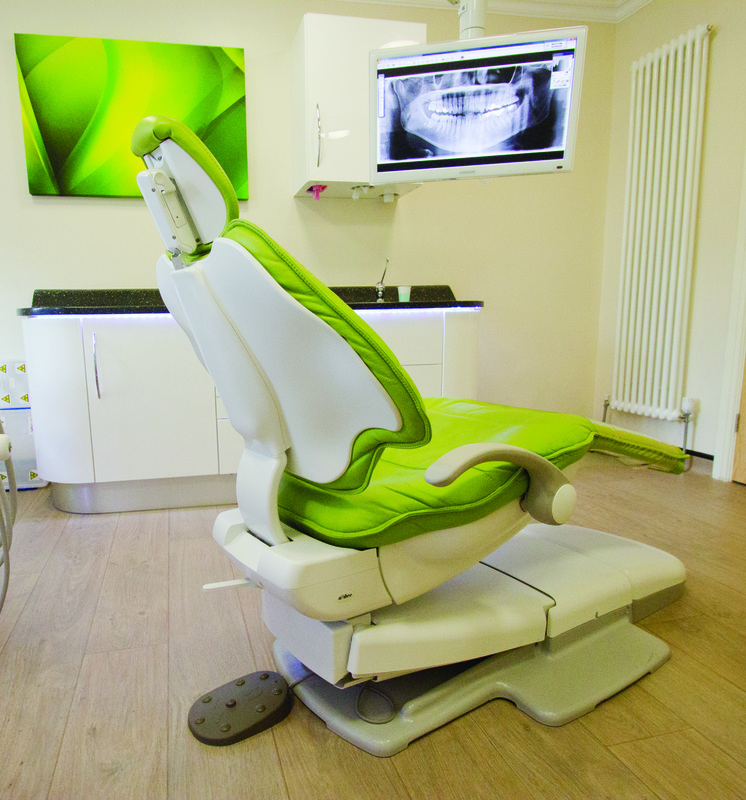 Before your annual contract renewal, we will give you a comprehensive report about the equipment in your practice. In this report, we’ll highlight repeat problems and suggest where savings could be made. We can even give your team training to help them fix common problems without needing to call out one of our engineers, and provide troubleshooting guides for your equipment. We will ensure that your equipment adheres to Care Quality Commission guidelines, and HTM and HSE regulations, so that you meet your duty of care to your patients. We can even liaise with your Primary Care Trust to make sure that you’re adhering to their guidelines. To help you plan your costs and budget for your service contract, we offer interest-free monthly payments so you always know where you stand.